Xunantunich was an ancient Maya town in the Cayo region of Belize, closest to the towns of Benque Viejo del Carmen and San Jose Succotz, near the Belize-Guatemala border crossing. 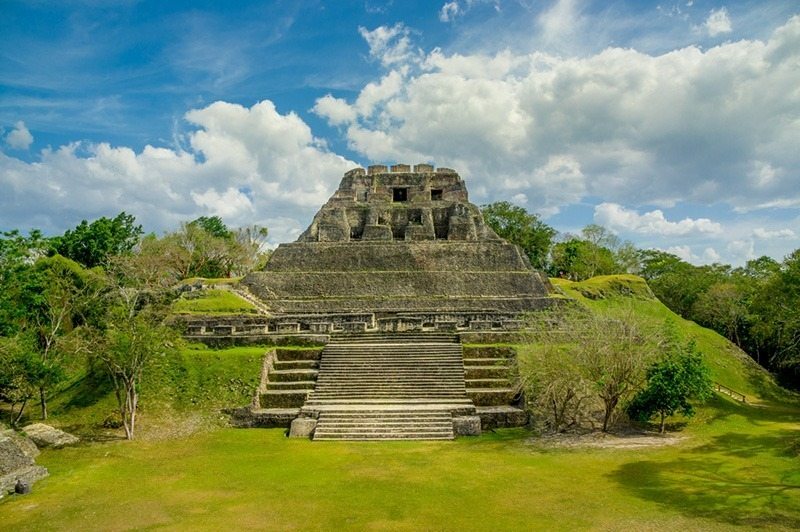 It served as a Maya civic ceremonial center in the Late and Terminal Classic periods to the Belize Valley region. 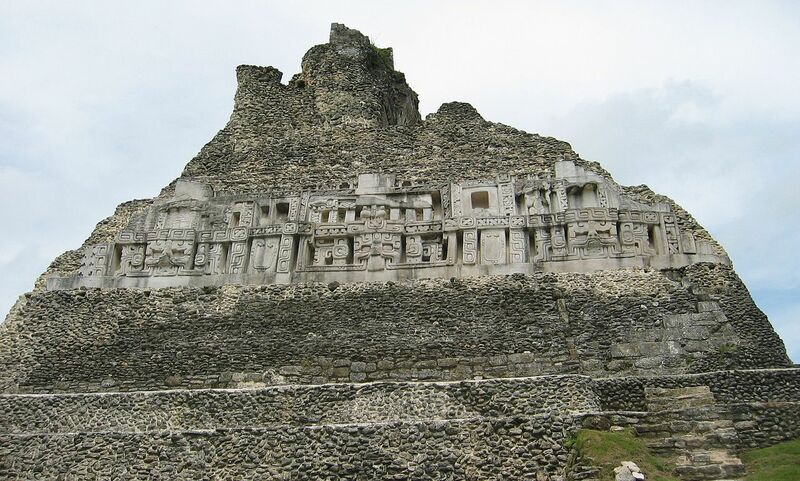 Xunantunich’s name means “Stone Woman” in the Maya language (Mopan and Yucatec combination name), and, like many names given to Maya archaeological sites, is a modern name; the ancient name is currently unknown.